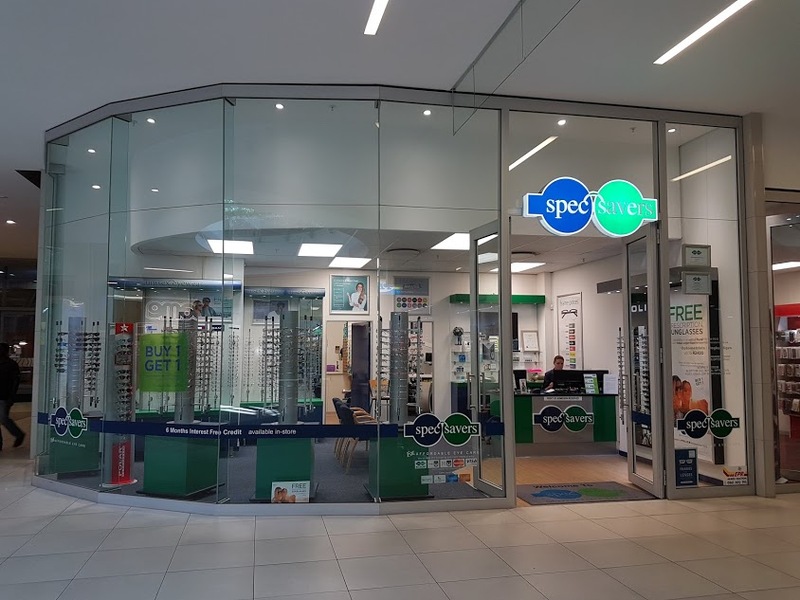 Spec-Savers Cradlestone Mall is an optometry practice that offers optometric services to the area of Roodepoort. 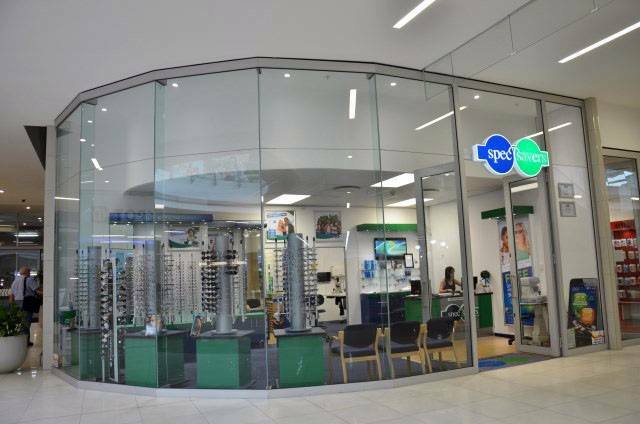 The store opened its doors in November 2013 and has been providing customers with quality eye care services ever since. 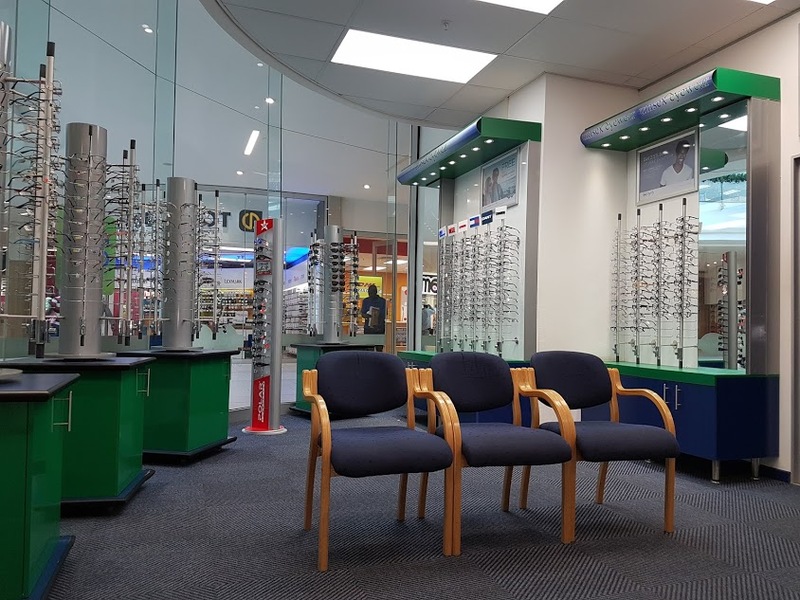 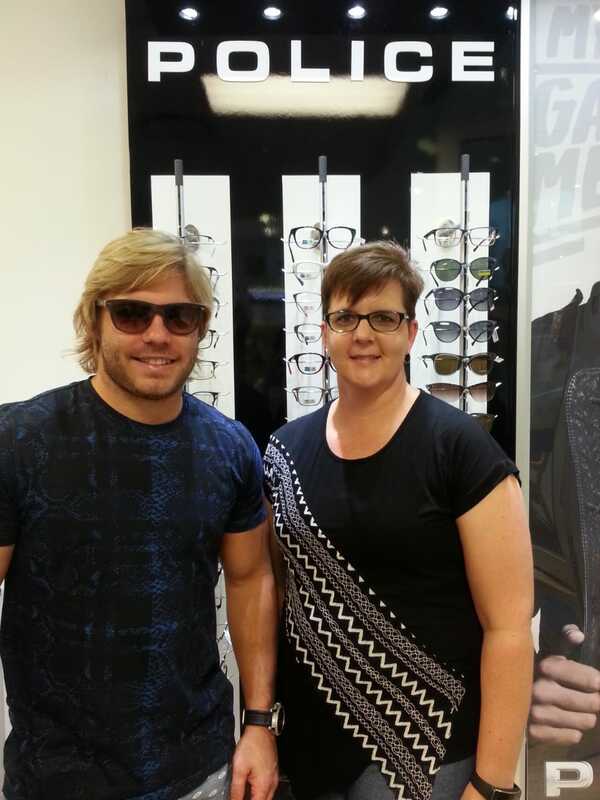 The store is run by 4 dedicated staff members which includes 2 qualified Optometrists. 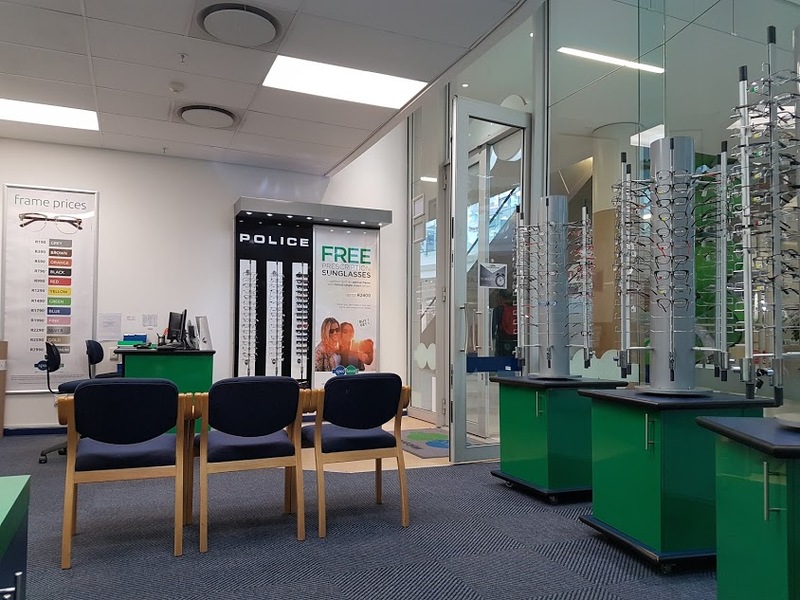 Our Optometrist values Passion to deliver the best service in those of need for visual care, honesty and integrity towards people. 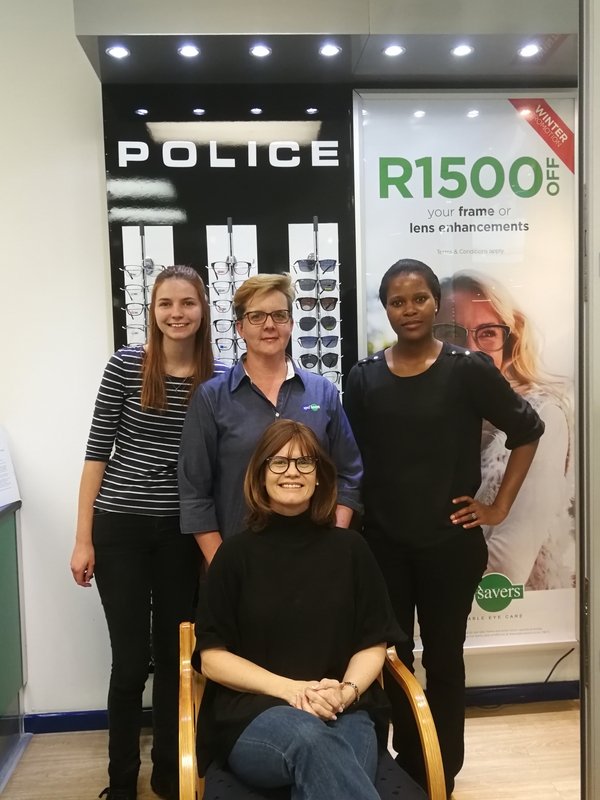 Going the extra mile for patients, doing what is right on the right time. 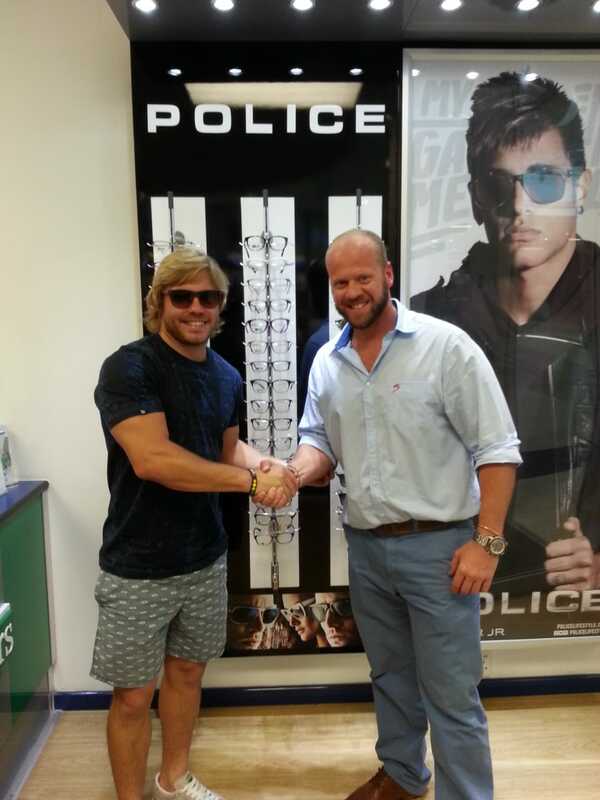 "Be the best you can be every time , every day"